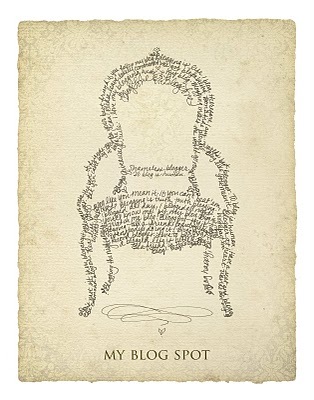 We've lowered the price on our "My Blog Spot" posters to $10! We are offering a Buy Two Bee Calm and Carry On Posters and Receive One Free. You may choose either the aged aqua or the honey yellow color. All you have to do is order your posters before midnight tonight and you will get a poster free. Please specify which color you'd like when you order. If you've already ordered two of the Honey Yellow, you may email us and receive your free poster. Have a great online shopping day!